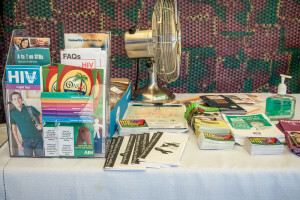 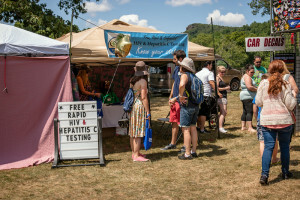 Community Health Center, Inc. (CHC) is currently recognizing National Health Center Week 2014 (NHCW), which is observed August 10-16, by hosting free, family-friendly events, at various sites, to raise awareness about the mission and accomplishments of America’s health centers as local gateways to healthcare. So far this week, we have participated in & hosted four events within Norwalk, Meriden, Clinton & New Britain. 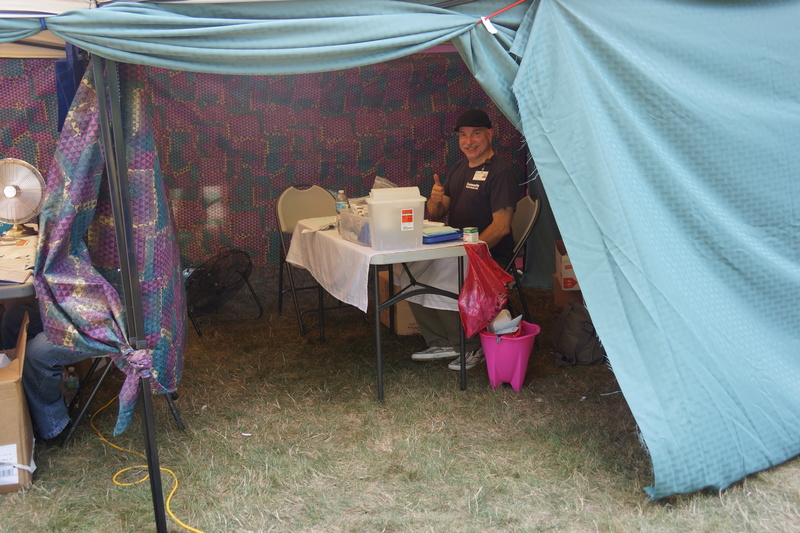 Free Oral Cancer screenings are also being offered at different sites throughout the week for our patients. 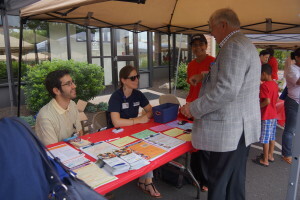 CHC staff members are so dedicated to patients and the different communities we serve throughout CT and this week of events would not be possible without their tireless efforts. 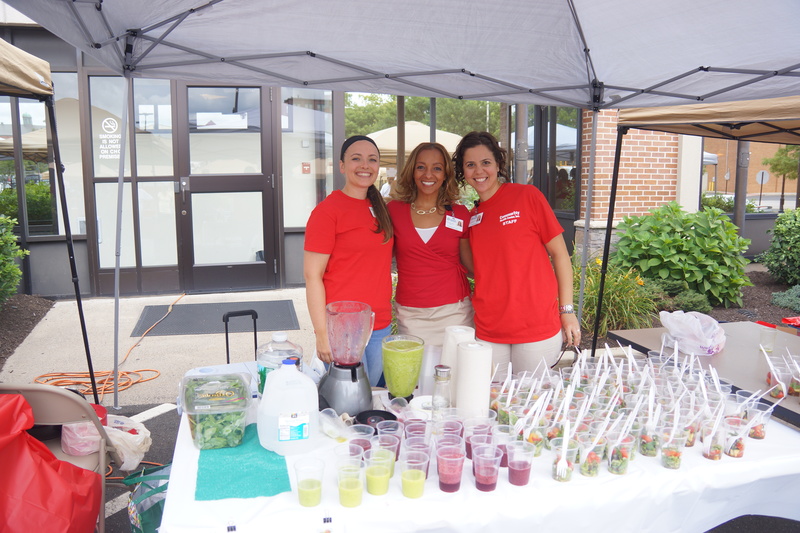 On Saturday, August 9th, 11am – 3pm, Day Street CHC provided health and wellness activities, including blood pressure screenings and nutrition education at the 2nd annual SONO Day Out, Ryan Park, Norwalk. 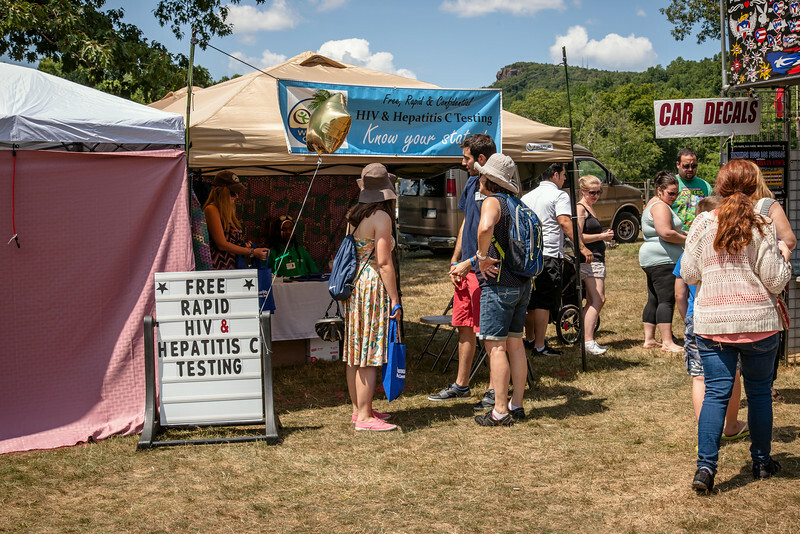 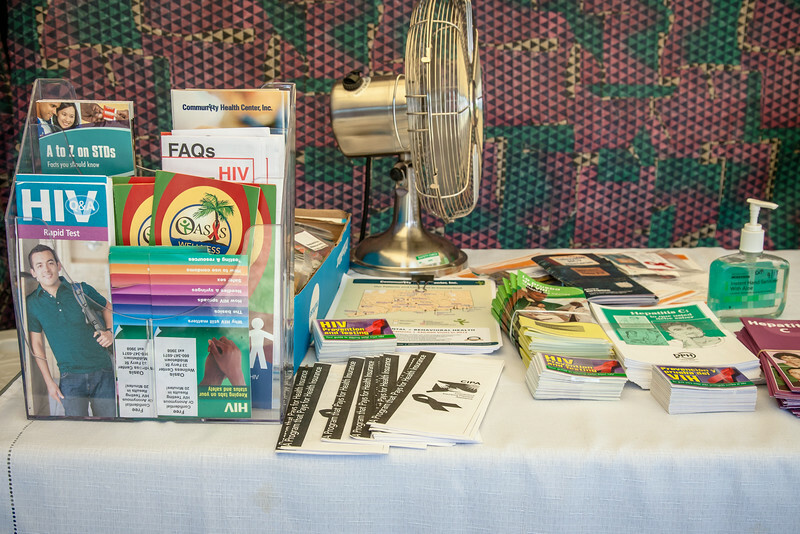 On Sunday, August 10th, CHC of Meriden provided free HIV &Hep C testing from 12-4:30pm at the Puerto Rican Festival, Hubbard Park, 999 West Main Street, Meriden. 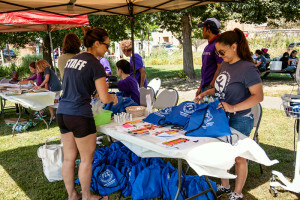 On Monday, August 11th, CHC of Clinton hosted a Community Health Walk and Litter Clean-up, 9am-1pm, followed by breakfast and a health fair in Liberty Square. 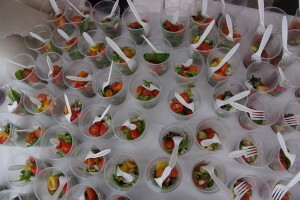 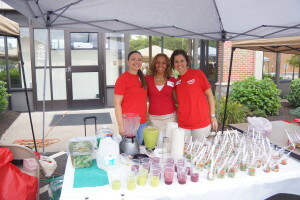 On Tuesday, August 12th, 11-2pm, CHC of New Britain hosted a healthy lifestyles fair and farmers market. 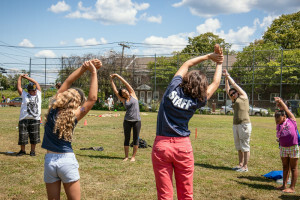 Friday, August 15th, CHC of Middletown will host a Community Health Walk from the health center to Harbor Park, where there will be a health, wellness and family fun festival. 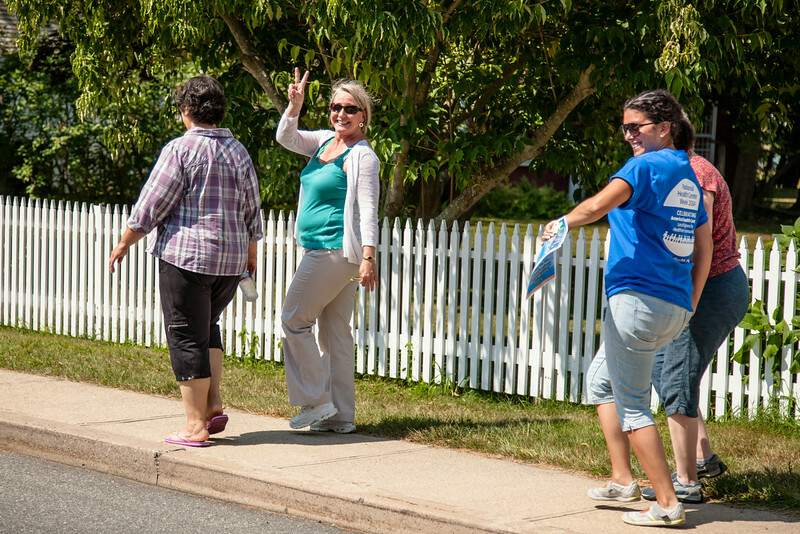 Walk starts at 1, event goes until 4. 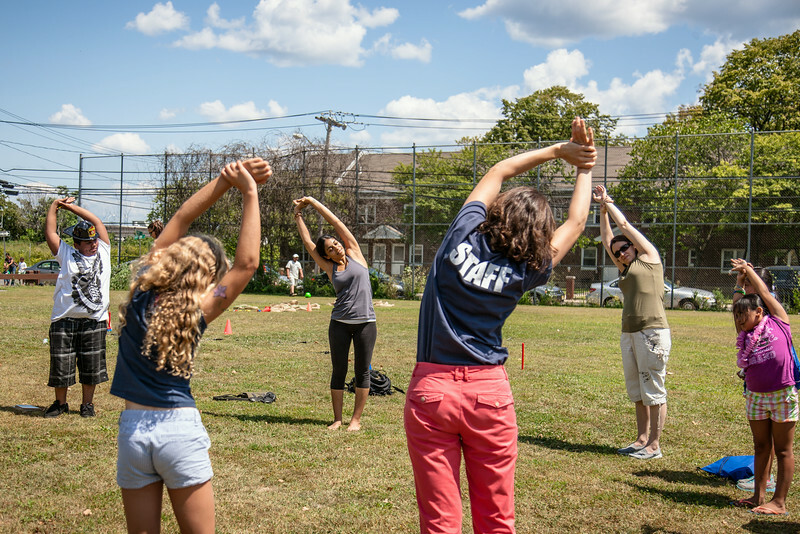 Saturday, August 16th, at CHC of New London, Fresh New London and ISSAC School will be on hand to help our staff and patients plant a beautiful garden on the grounds of the health center from 9am-12pm.